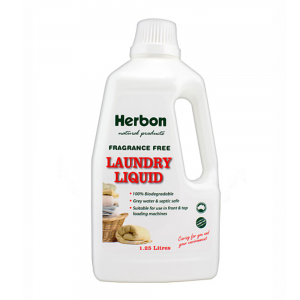 Herbon Natural Baby Soap is ideal for the tender care required during bathtime for babies. Made from pure botanical oils, this all natural soap leaves out the nasty additives that can harm sensitive young skin. Containing a slight, gentle fragrance of pure herbal extracts complementing the botanical oils that form the heart of the soap. It is specially formulated to cleanse soft and sensitive skin for a clean, happy and healthy baby. Don’t take the risk of not knowing what’s in your products. 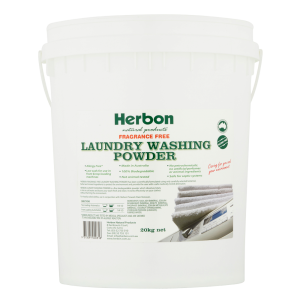 Go natural with Herbon. All of Herbon’s natural baby soaps are manufactured utilising only natural herbal oils.